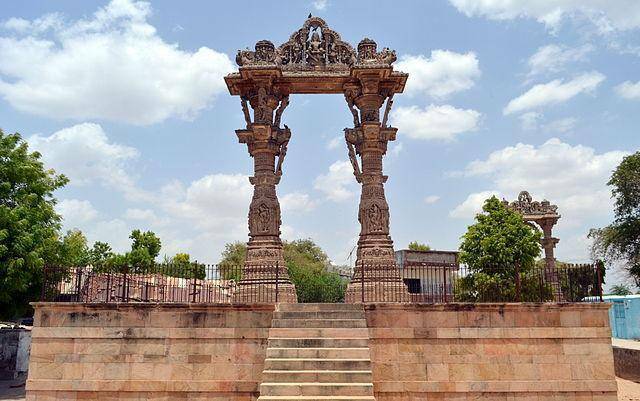 Vadnagar is a city in Gujarat which is well known also because it is the birthplace of Narendra Modi. The most surreal place here is the Sharmistha Lake which has a small piece of land in between which can be considered as an island. Government is taking appropriate measures to convert this island into a beautiful garden. There are a large amount of temples present for almost every God. Hatkeshwar Mahadev Temple, built in 15th century is the most awe inspiring temple here. Sitla Mata Temple is also often visited by tourists and locals as well. It has been renovated twice and is a must visit. Another important site are the two Kirtistambhs or victory towers. They are decorated with various sculptural carvings. Vadnagar is a beautiful city to spend a weekend in.